Katie’s love for music goes far beyond singing notes on a page. She explores music in the context of the time and place it was written, and all that music encompasses – history, tradition, the written word, and the true depths of human emotion. This passion for storytelling makes her a versatile singing actress who breathes life into both dramatic and comedic works. Sacred music tells the compelling story of God’s incredible love of humankind, sung with sincerity. As a church soloist, Katie has performed tours in Sweden, Thailand, and the USA. Her experience as a liturgical soloist and choral section leader and her education at Seattle Pacific University give her a wide range of knowledge in songs of faith from oratorio to simple hymns and traditional songs. Her company, Seasons Caroling Co, specializes in providing beautiful, event-appropriate vocal music for weddings, memorials, and the Christmas season. There is richness in simplicity. 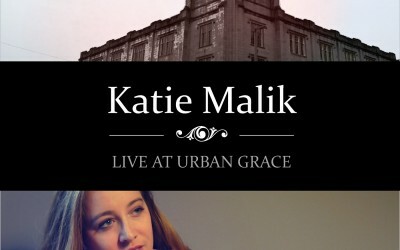 At the request of Allt för Sverige viewers in Sweden, Katie released a live album of recordings made during her solo concert in summer 2014. The album LIVE AT URBAN GRACE is available on iTunes, Amazon, and Spotify. Take a listen below and follow the link to purchase from CDbaby. Katie is music… music is a part of her personality and part of her spirituality. Somehow Katie and love and music are all intertwined. Interested in voice lessons? Click here to read about the studio in Gig Harbor, WA. 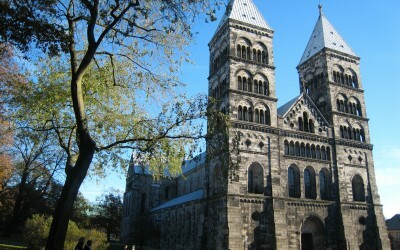 Summer 2015: Singing in Sweden!